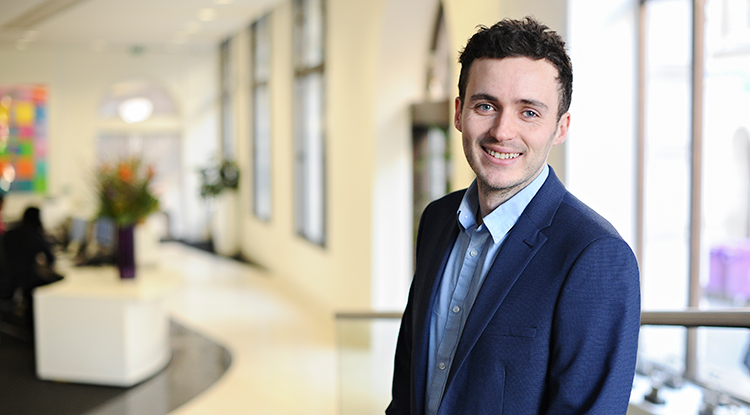 I joined Lewis Silkin in January 2019 as an Associate in the Corporate Legal Practice Group, having trained in-house in an international television production and distribution company. After studying Psychology at the University of Bristol, I completed the GDL and LPC at BPP University. I advise individuals and companies on a range of transactional and other corporate matters, including acquisitions and disposals, group reorganisations and start-ups.